Angelica Alita: Will she be in? Posted in: 1 Pageant Pages, 2 Shout-out-Looks. Tagged: Aces & Queens, Angelica Alita, Bb. Pilipinas 2016. Angelica Alita is a Double A. Will she score As for Bb. Pilipinas 2016 screenings? There is this beautiful lass from Oriental Mindoro who, I was told, will screen for Bb. Pilipinas 2016. Her name is Angelica Alita. She is a Star Magic artist who was a finalist of the network’s “My Girl” contest. She was also titled Miss Puerto Galera 2011 and won a string of other beauty contests in her home province like Miss Mahalta Beauty 2011 and Miss Socorro Tourism 2011. Her face is distinctly youthful and very much cut out for a showbiz career. But she is also tall and with a lot of potentials to stand out in the pageant scene with the right training and development. No problem. Aces & Queens should take care of the polishing. And with the screenings upcoming, she should be one girl to watch out for. Posted in: 1 Pageant Pages, 2 Shout-out-Looks. 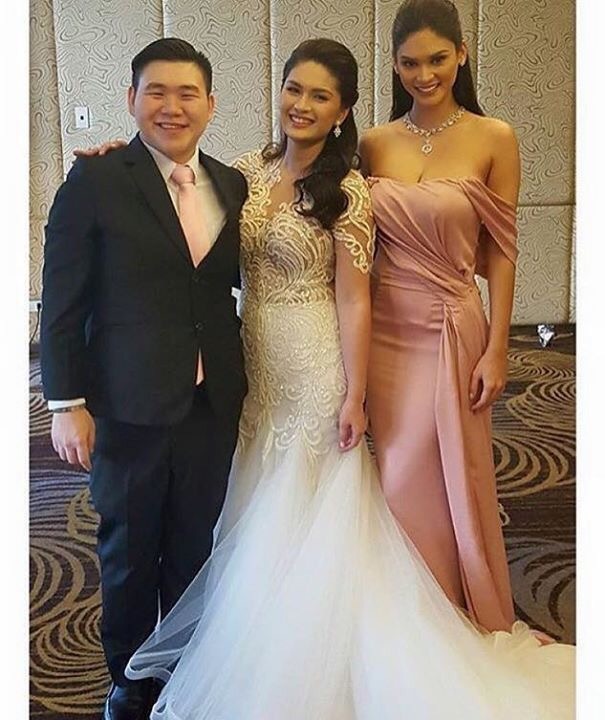 Tagged: Miss Universe, Pauleen Luna, Pia Alonzo Wurtzbach. 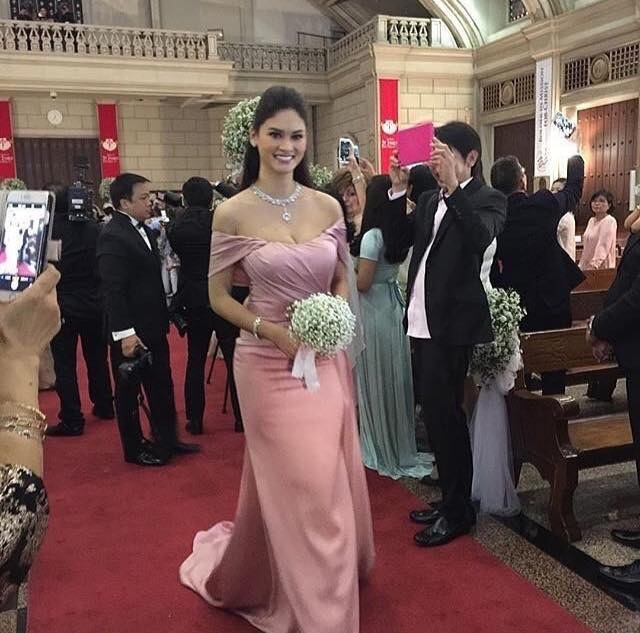 Miss Universe 2015 Pia Alonzo Wurtzbach fulfilled a promise to best friend Pauleen Luna to be bridesmaid in the latter’s wedding to actor Vic Sotto yesterday. It only goes to show how important their friendship really is. Inspite of the tough schedule of Queen P, she was still able to make time. And it shows her real character. 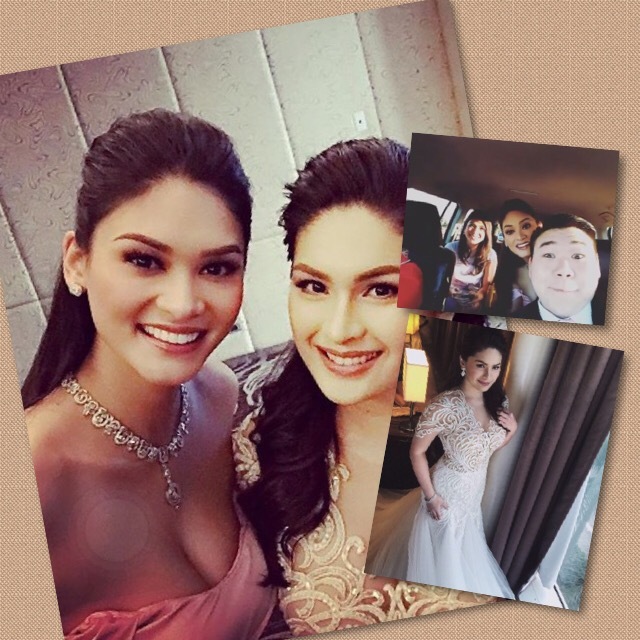 The photo grid above shows Pia during the wedding, bride Pauleen Luna and the ride inside the vehicle towards the ceremony with Harley Tan and Niña Almoro. Posted in: 1 Pageant Pages, 2 Shout-out-Looks. Tagged: Aces & Queens, Bb. 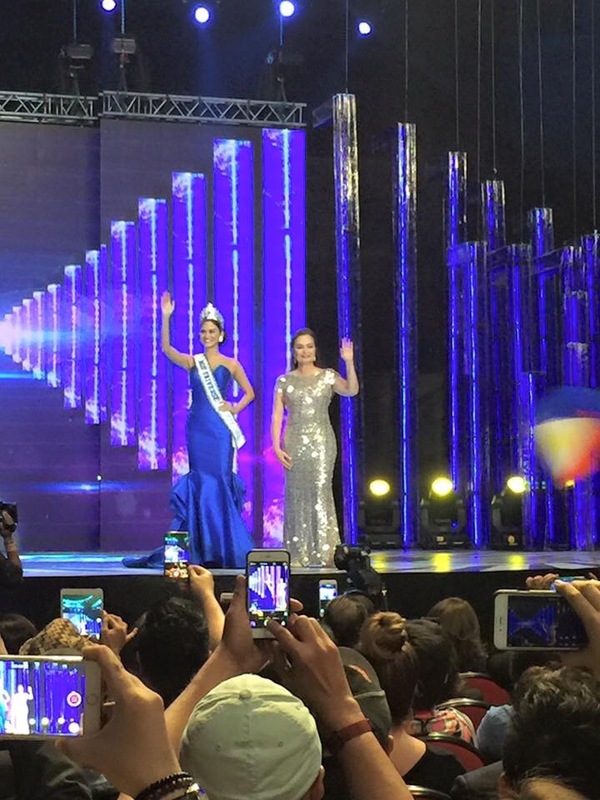 Pilipinas 2016, Edjelyn Joy Gamboa. Here is a girl who has already filed her application form for Bb. Pilipinas 2016. Her name is Edjelyn Joy Gamboa and she is part of the Aces & Queens team for this year’s edition. Edjelyn held the title of Miss Oriental Mindoro – Mahalta Beauty 2010, and was Miss Lyceum 2012. She stands 5’8″ and can justifiably claim to be a good singer as it is one of her still relatively untapped talents. Watch her now. She’s definitely back. Posted in: 1 Pageant Pages, 2 Shout-out-Looks. Tagged: Bb. Pilipinas 2016, Kylie Verzosa. Yesterday was significant for Kylie Verzosa. 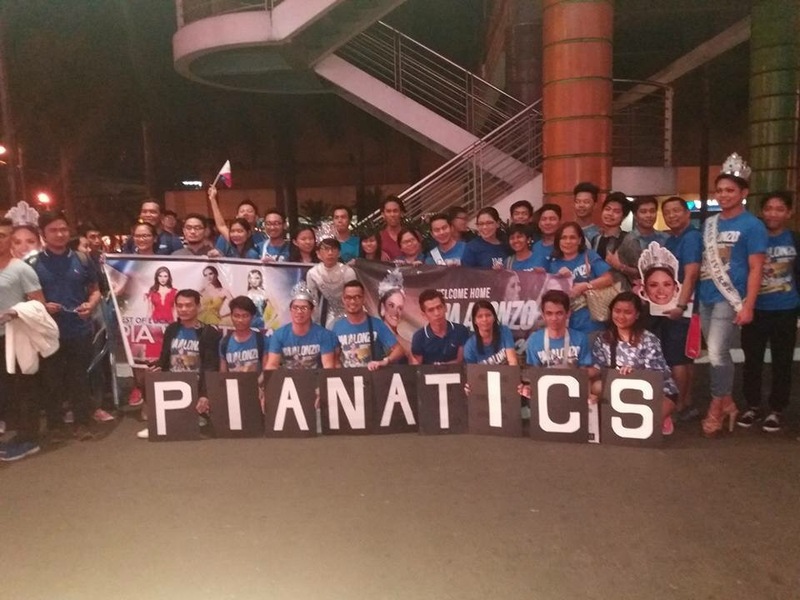 She finally returned to the Araneta Center to resume the unfinished business of winning a Bb. Pilipinas crown. And this time, she’s hungrier and extremely determined. And I bet she will really blaze her way through the screenings. Kylie Verzosa is ready. More ready than ever before. More determined than she will ever be. The crown is on target. Posted in: 1 Pageant Pages, 2 Shout-out-Looks. For the past number of days, the office of BPCI has been quite busy accepting applications for Bb. 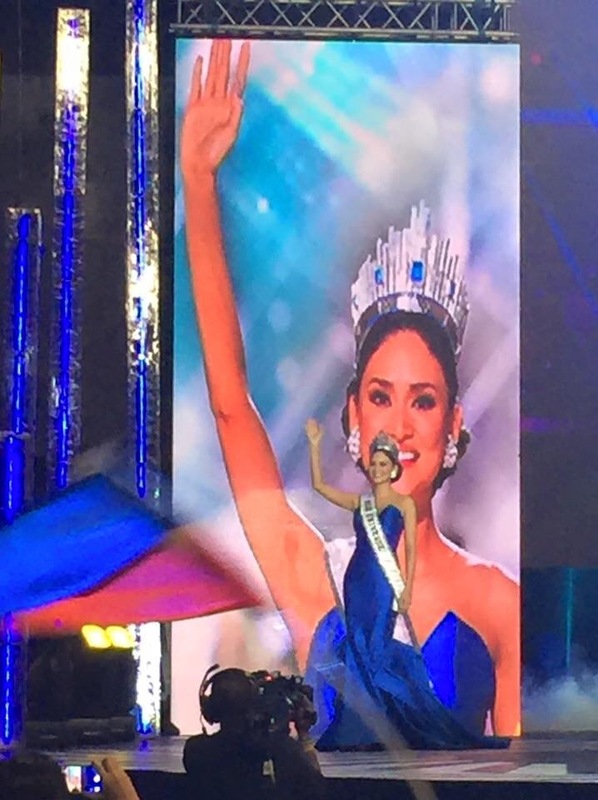 Pilipinas 2016. Today, more ladies have signed up, and chances are, the number of applicants will exceed the hundred mark even before the last day of filing. Instead of singling out each and everyone of them, let us allow for things to reach the cut off date and then figure out which beauties will finally head on to the crucial screenings. Posted in: 1 Pageant Pages, 2 Shout-out-Looks. 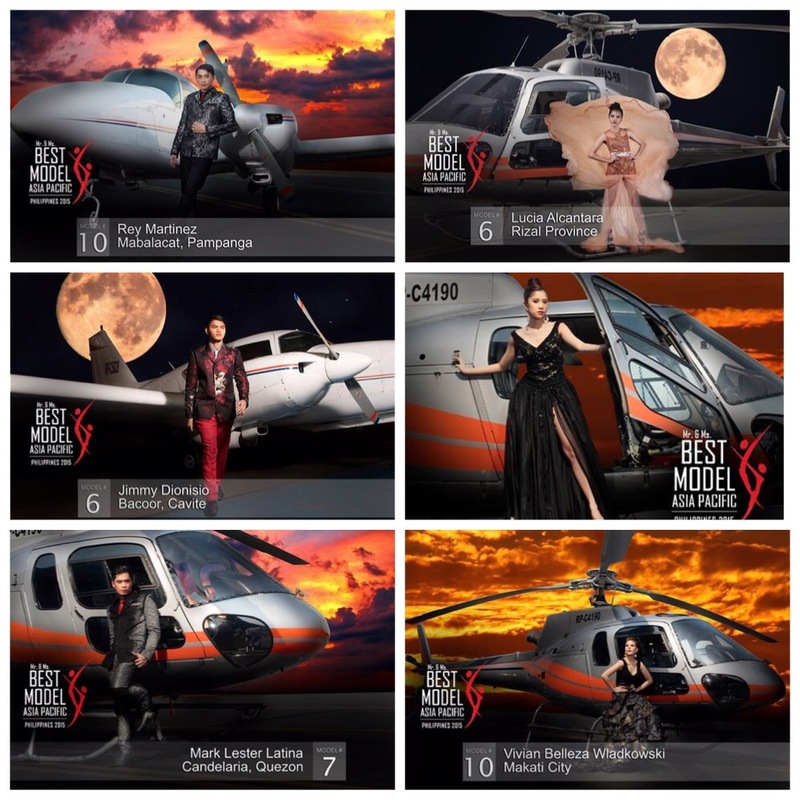 Tagged: Best Model Asia Pacific Philippines, Jimmy dela Cruz Dionisio, Lucia Alcantara, Mark Lhatina, Rey Martinez, Vivian Belleza Wladkowski. 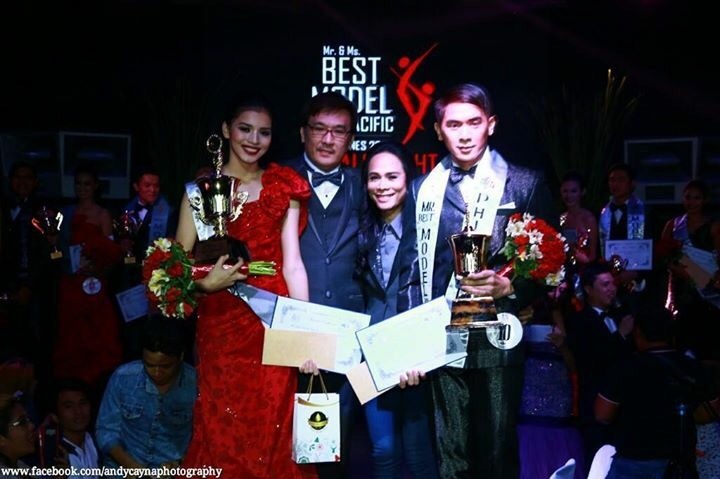 Rey Martinez of Mabalacat, Pampanga and Lucia Alcantara of Rizal Province were adjudged Best Model Asia-Pacific Philippines. They will now represent the country in the regional edition of Best Model Asia-Pacific here in the country later this year. 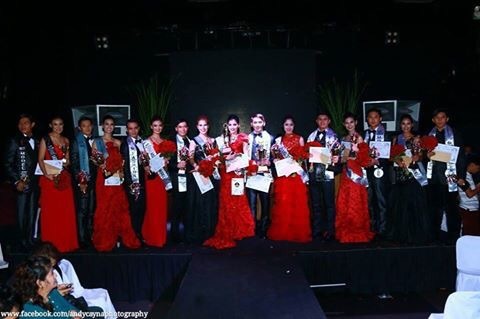 Jimmy dela Cruz Dionisio of Bacoor, Cavite and Gracia Elizabetta Mendoza of Caloocan City were named Mr & Ms Best Model Tourism, with Mark Lester Lhatina of Candelaria, Quezon and Vivian Belleza Wladkowski of Makati City getting Mr & Ms Best Model Brand Ambassador. Congratulations to all the winners and kudos to the organizers – especially Designer Arielle Agasang and Otek Lopez for a successful staging of the competition at Quezon City’s URBN Bar and Kitchen. Posted in: 1 Pageant Pages. 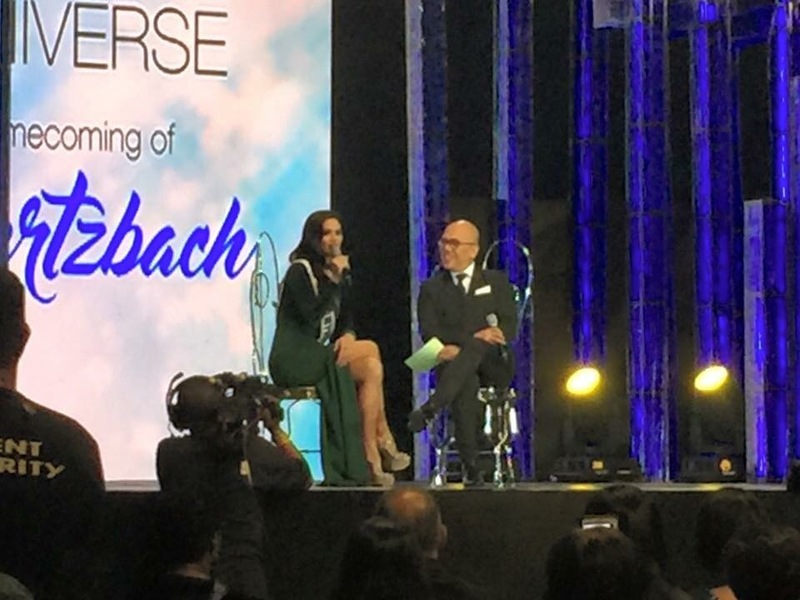 Tagged: Miss Universe, Pia Alonzo Wurtzbach. 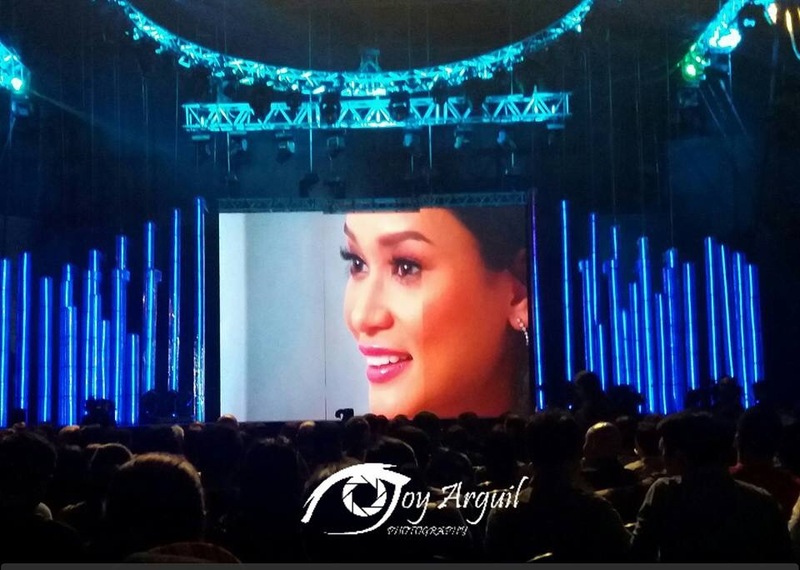 Last night’s Homecoming Special for Miss Universe 2015 Pia Alonzo Wurtzbach was like a dream come true for all of her fans, followers and admirers who happen to enjoy the presence of ABS-CBN artists as well. In fact, it will be made into a one-time TV event that the network will air soon. 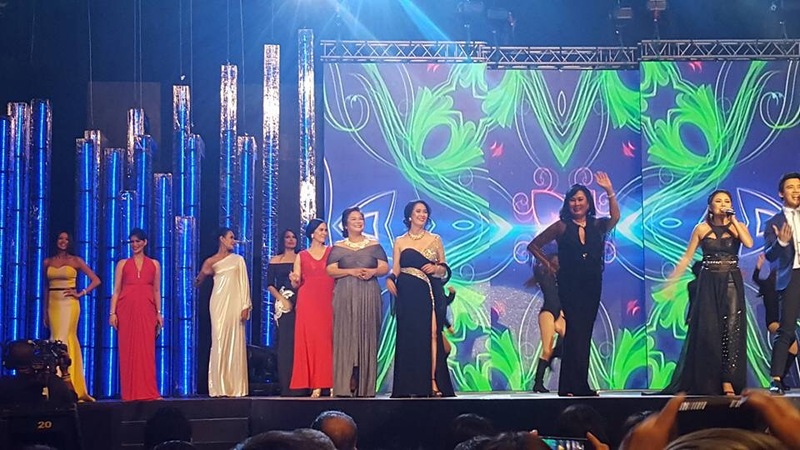 It’s a pity that Miss Universe 1969 Gloria Diaz was not around to share the stage with Miss Universe 1973 Margarita Moran and the honoree. Perhaps, our first winner was already committed to a previous engagement. At any rate, it did not lessen the glitter of the whole program. Actors Piolo Pascual and Sam Milby, singers Jed Madela and Yeng Constantino plus Boy Abunda helped in the proceedings, together with hosts Xian Lim and Venus Raj. Watch out for the TV airing on the Kapamilya network soon! The Homecoming Special will air on ABS-CBN soon!